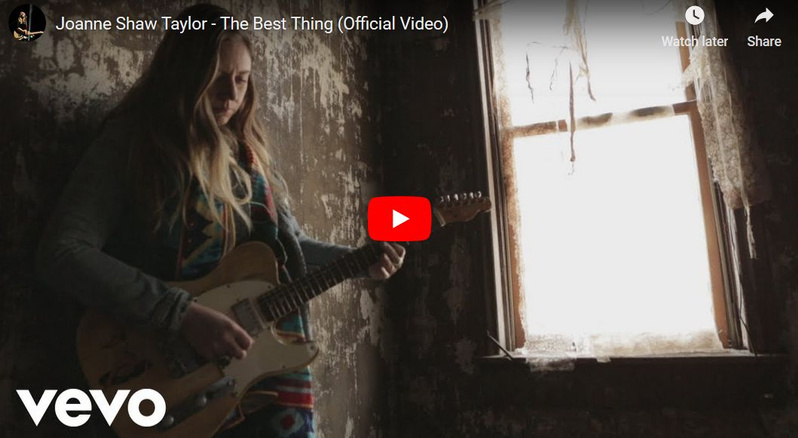 Check out the new "The Best Thing" video! 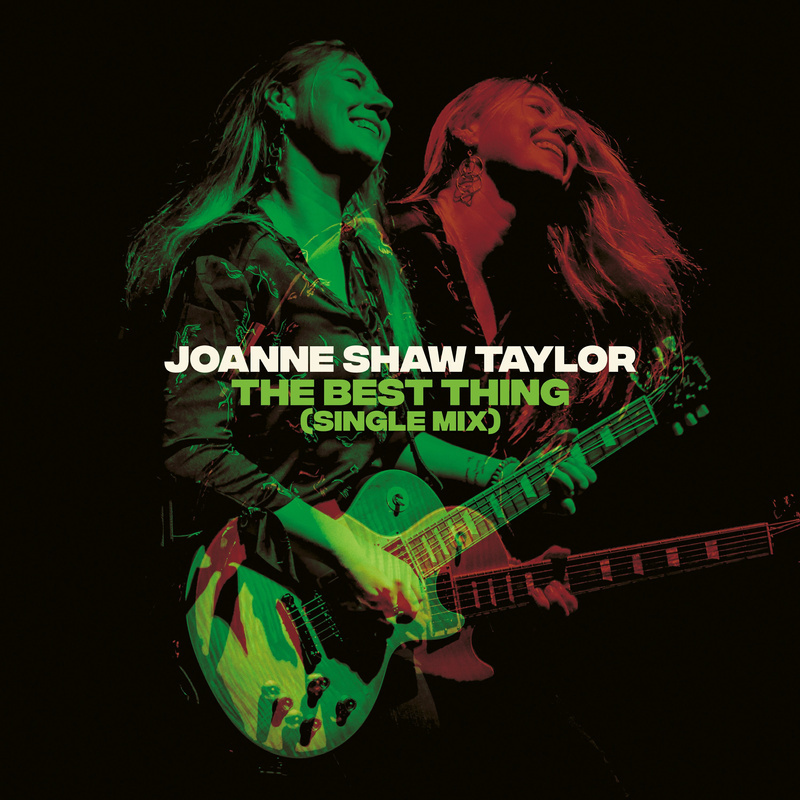 Joanne Shaw Taylor has nothing to prove, but plenty to say. Reckless Heart, the follow-up to 2016’s Wild, finds the British musician in glorious form and a mischievous mood, one minute bearing her claws with catty lyrics, the next deliriously in love. In several senses, it’s an album of firsts — the first made in Joanne’s adopted hometown of Detroit, the first produced by her close friend Al Sutton (Greta Van Fleet, Kid Rock), the first largely recorded live (with a crack band of Detroit’s best musicians), and the first to feature an unplugged solo performance. But it’s also an album that pulls the past in to the present. The good-time feel of her previous work is given a modern makeover, while Joanne’s most powerful, yet intimate vocals to date take their cue from the gritty soul greats (Aretha, Tina, Mavis Staples) she grew up on. Reckless Heart is a record drenched in emotion, the rawness of its sound mirrored in its lyrics.